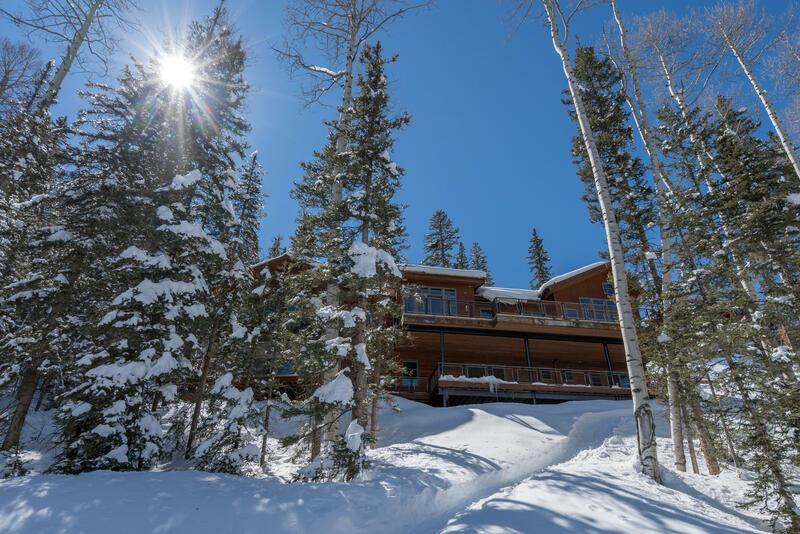 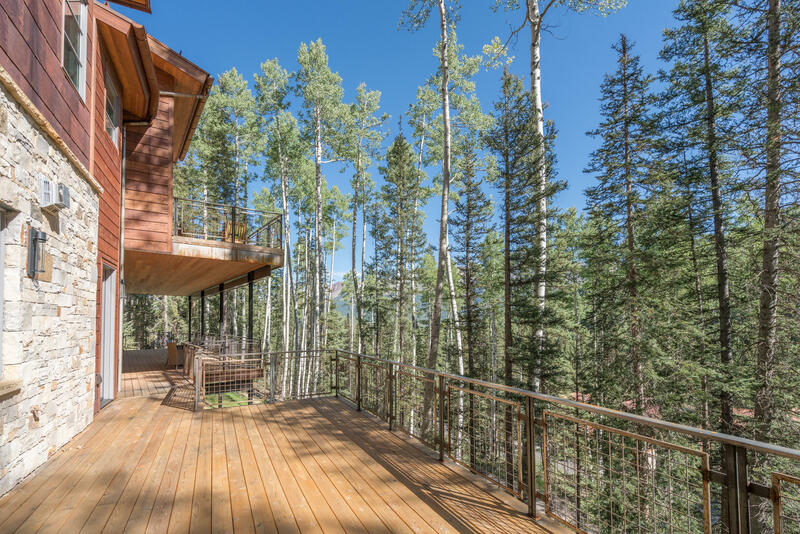 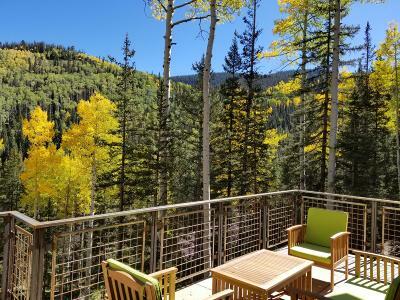 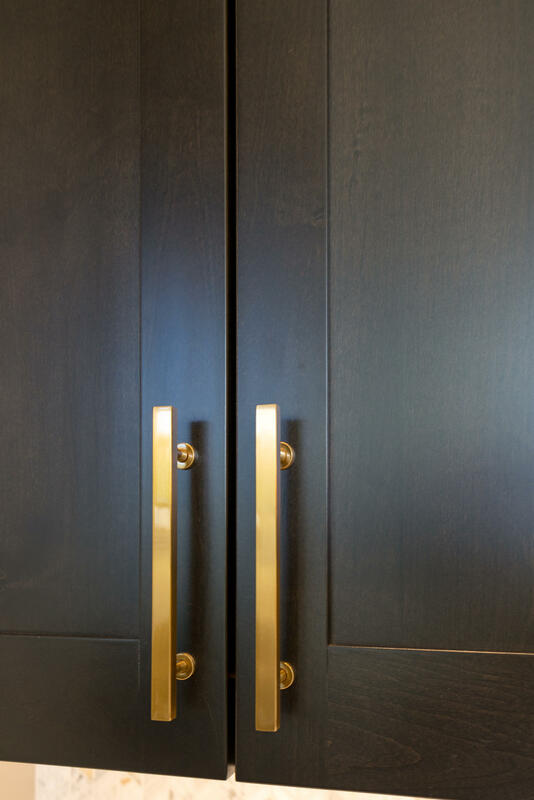 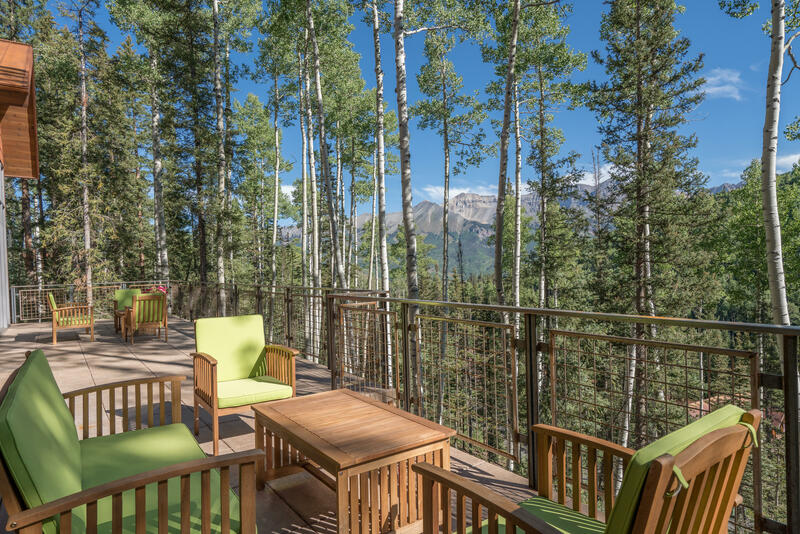 This premier residence is ideal for those seeking a true ski resort lifestyle. 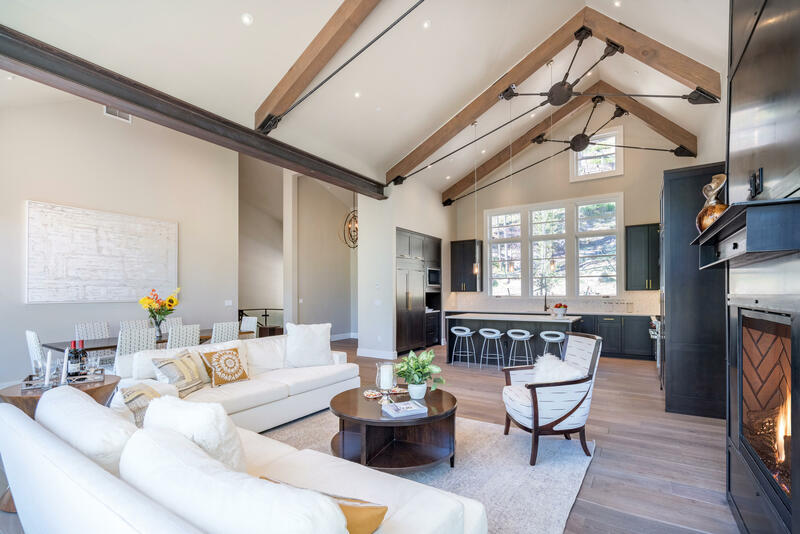 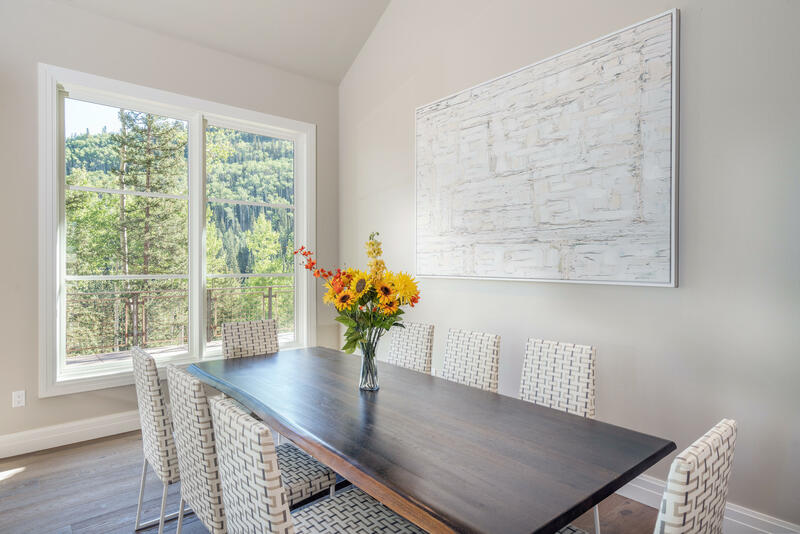 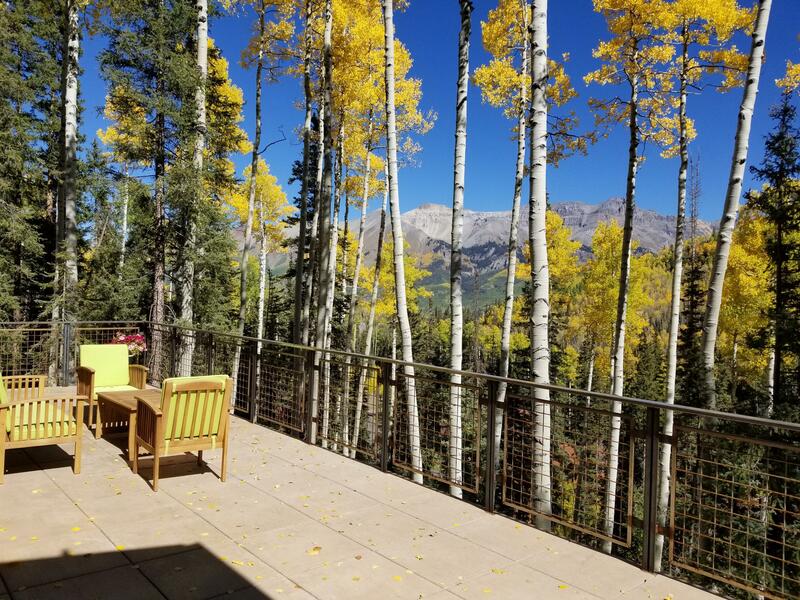 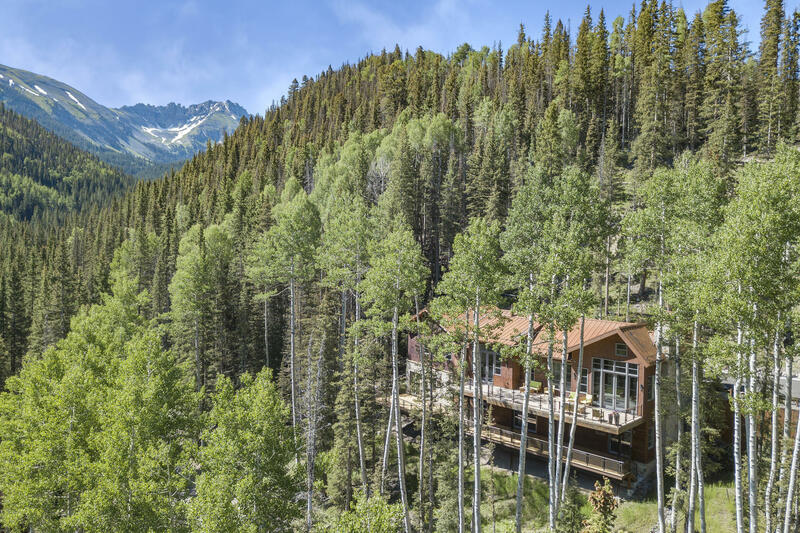 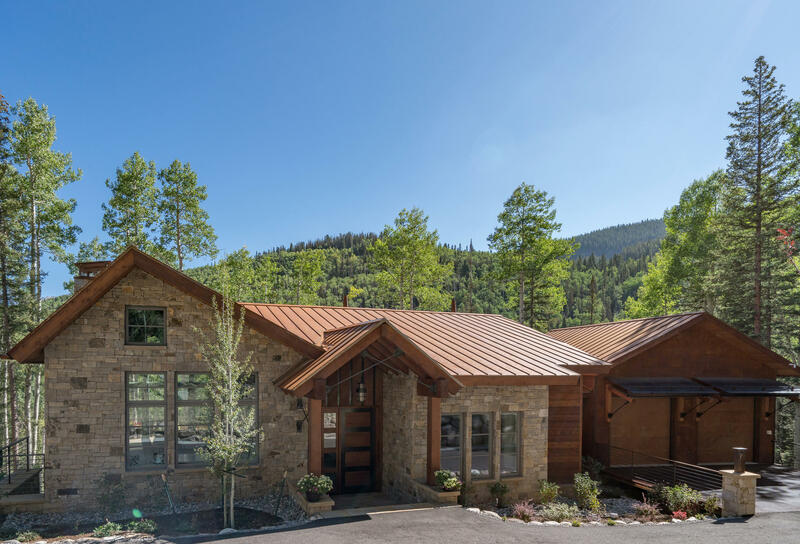 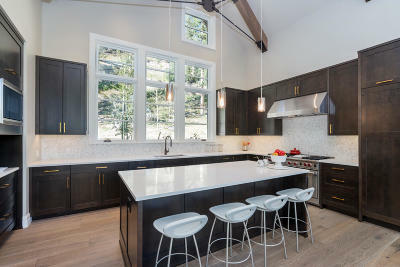 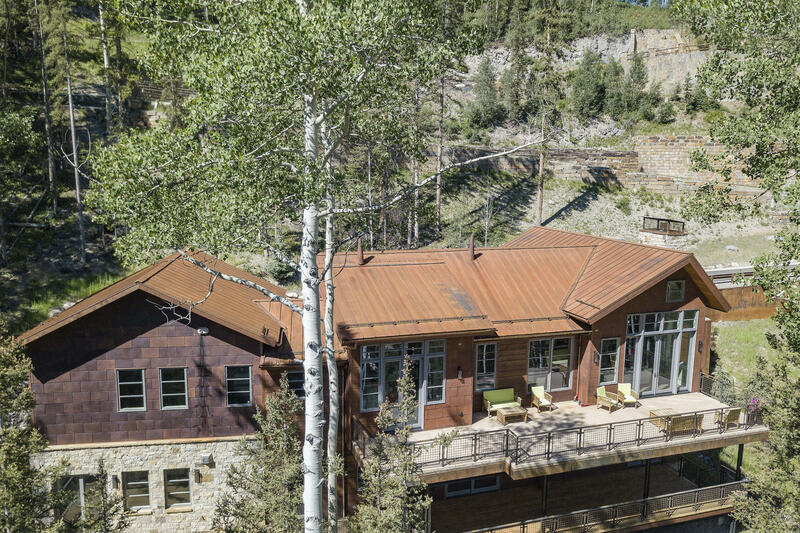 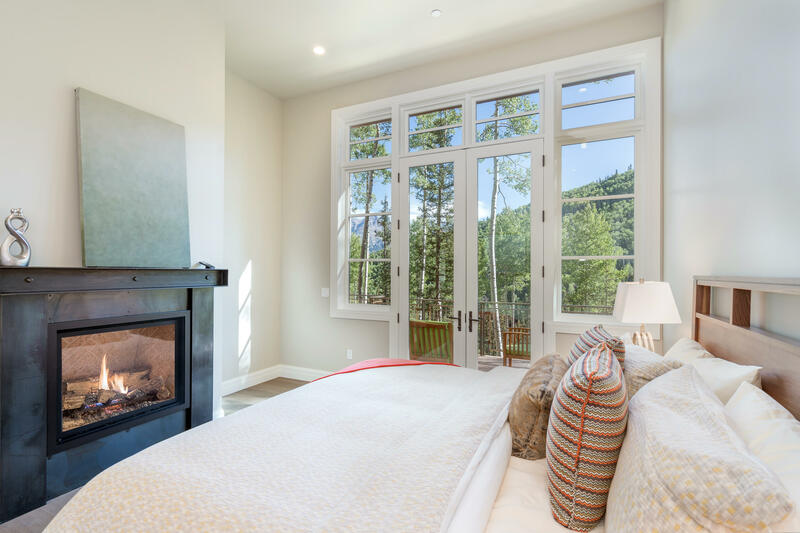 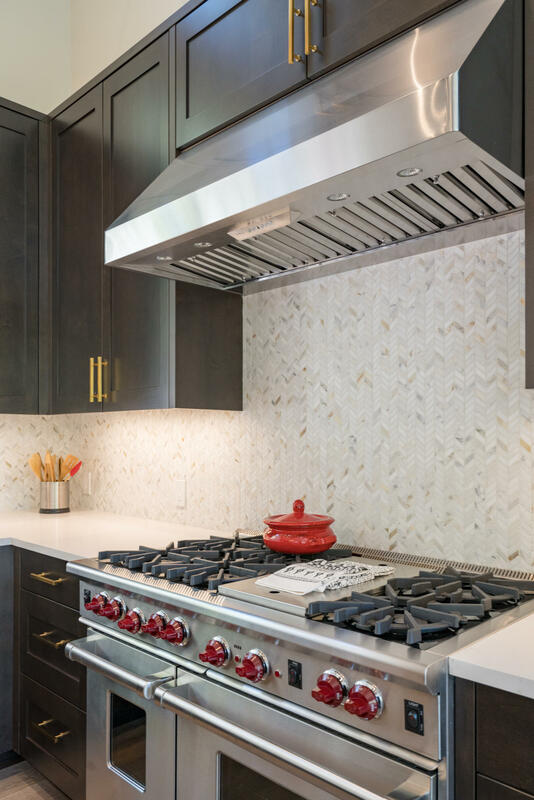 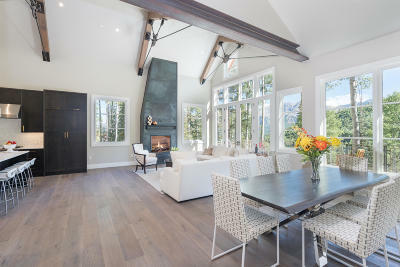 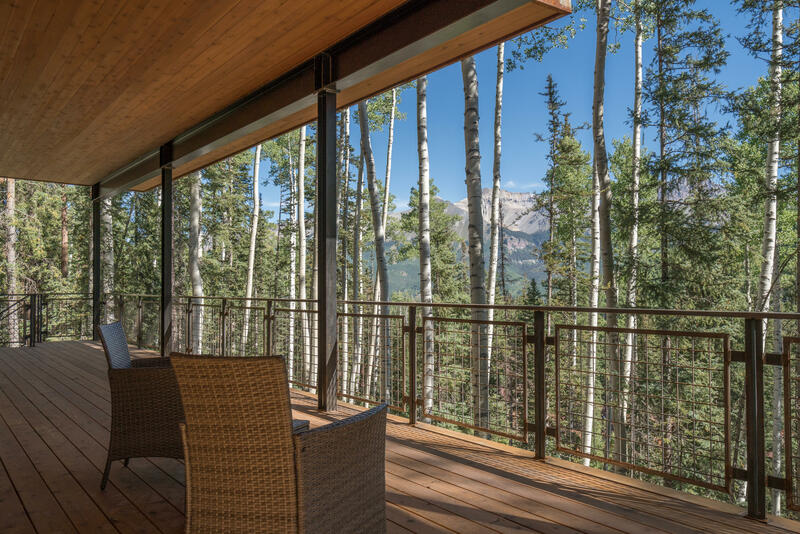 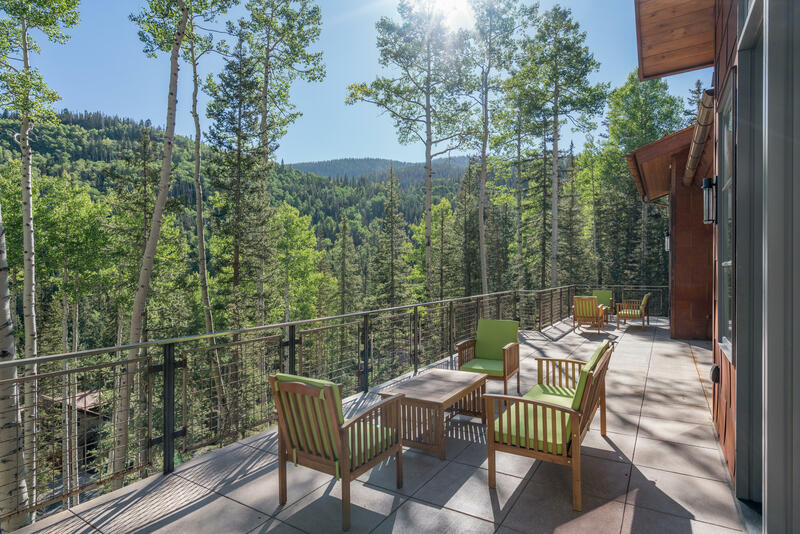 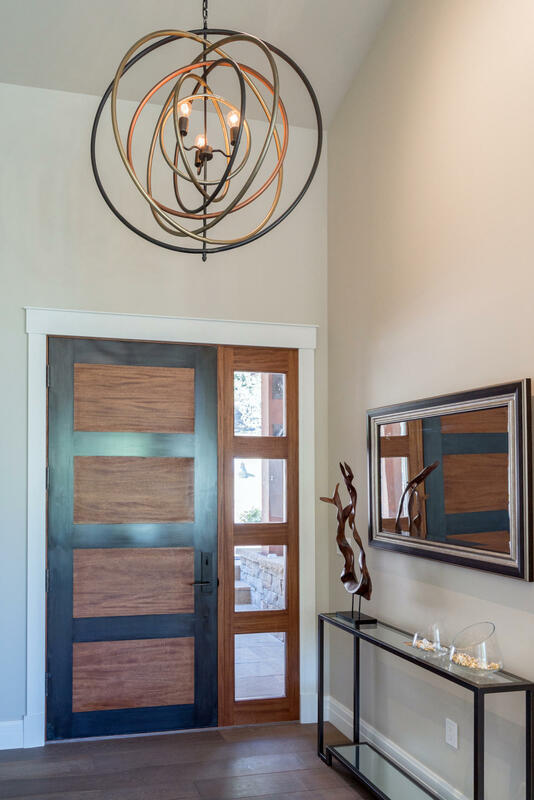 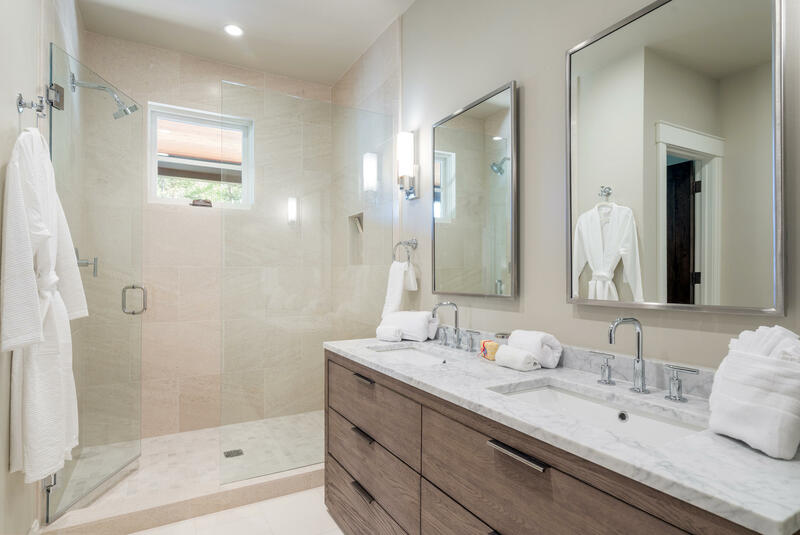 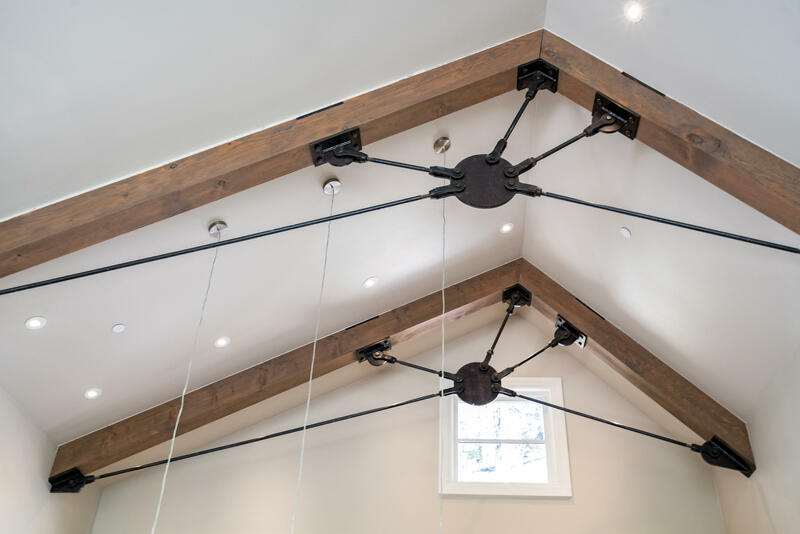 This stunning mountain modern home offers walls of glass, vaulted ceilings, exposed wood and steel beams and a dramatic floor to ceiling gas fireplace. 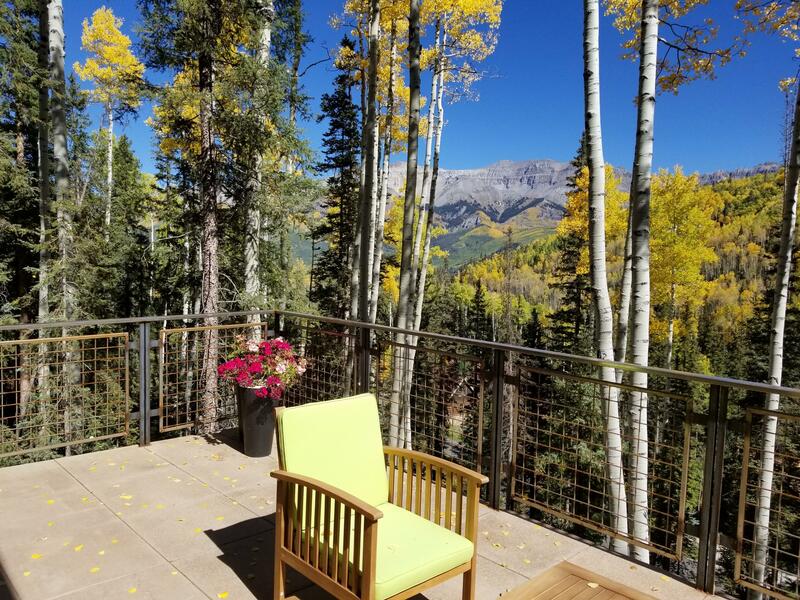 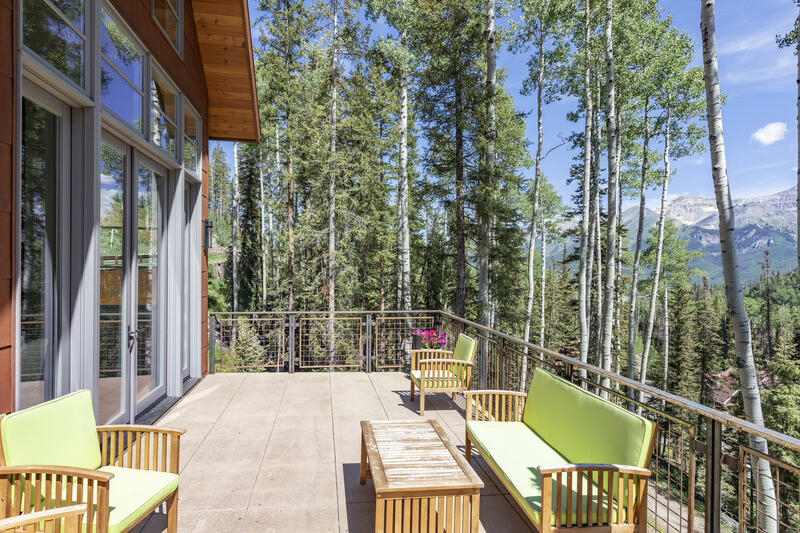 An outdoor deck with over 1500 square feet is easily accessed from the living area, has a snowmelt system, views of the San Sophia ridge and is perfect for outdoor entertaining. 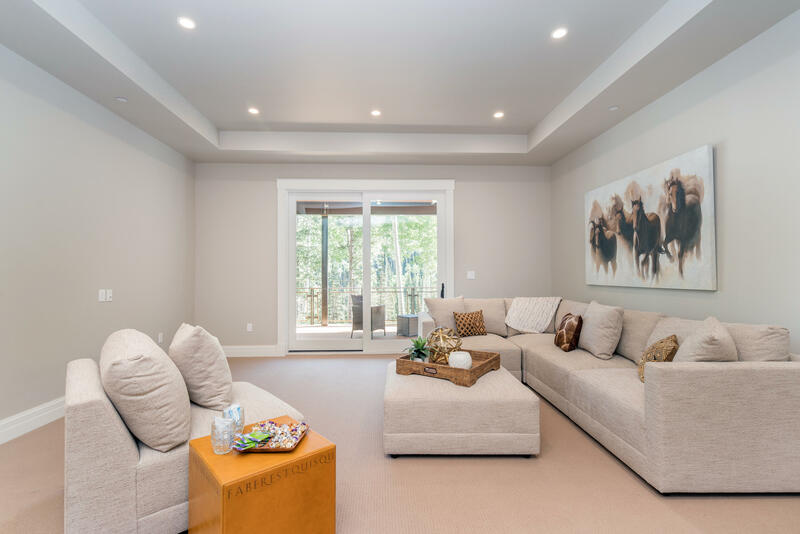 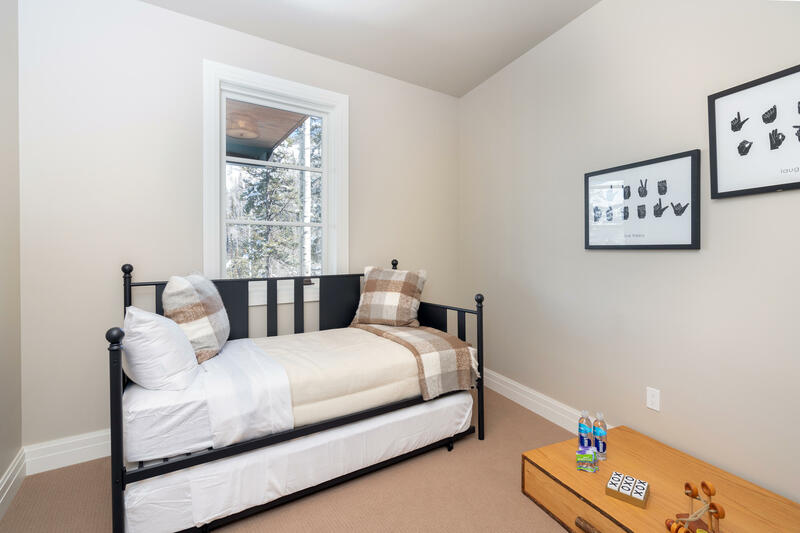 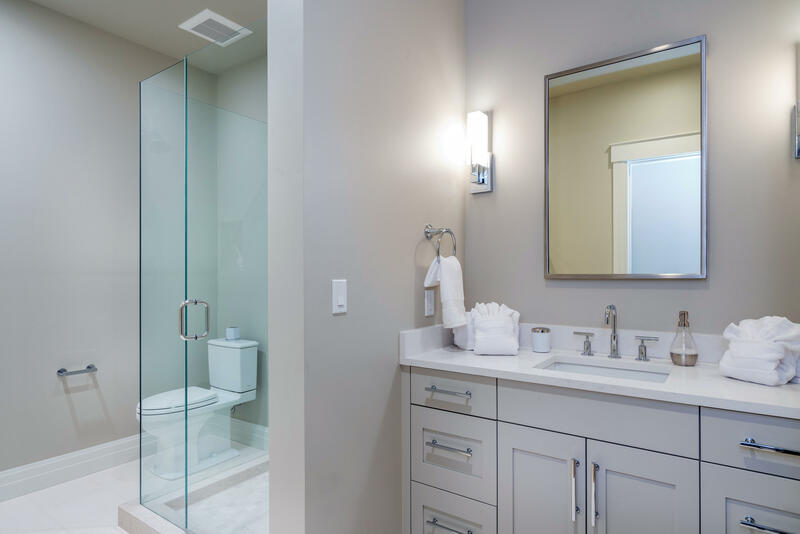 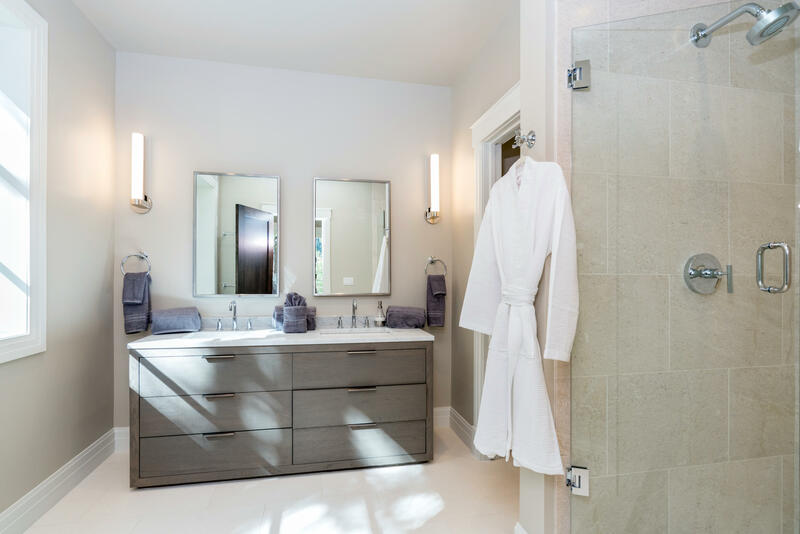 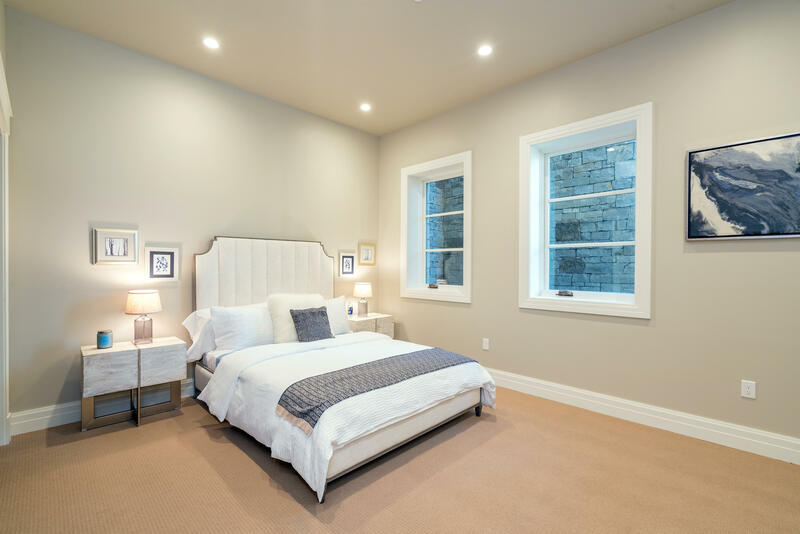 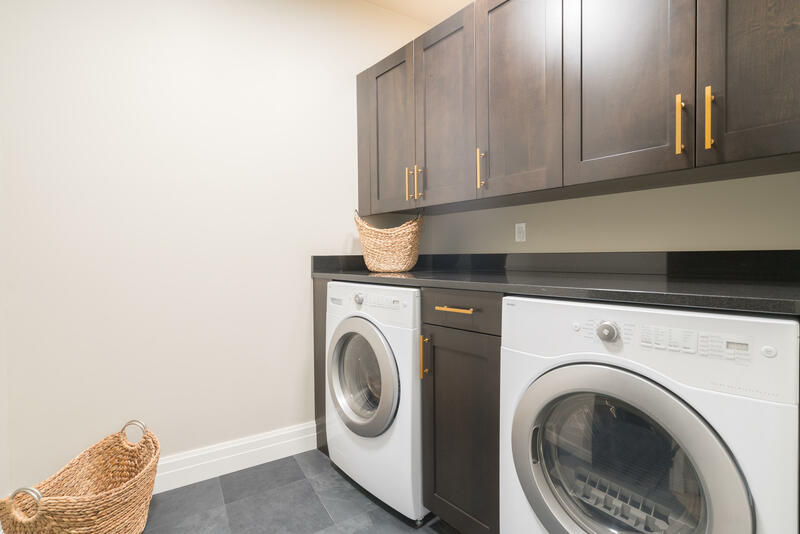 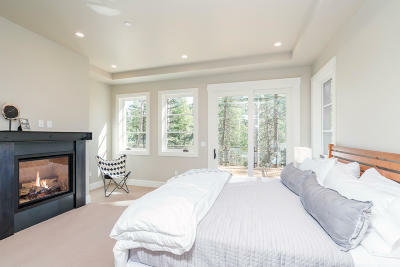 On the main level is a spacious master bedroom with vaulted ceilings, fireplace and beautiful en suite bath. 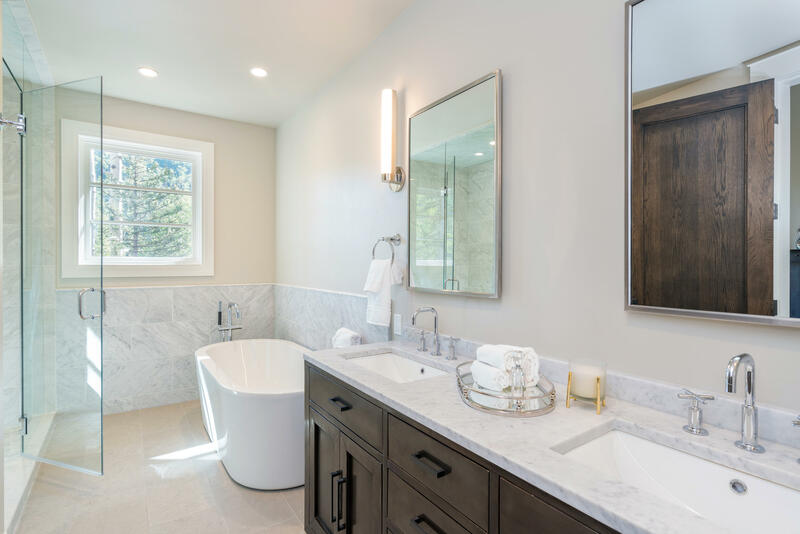 Four additional bedrooms and three baths are located on the lower level along with a second living area and a ski room. 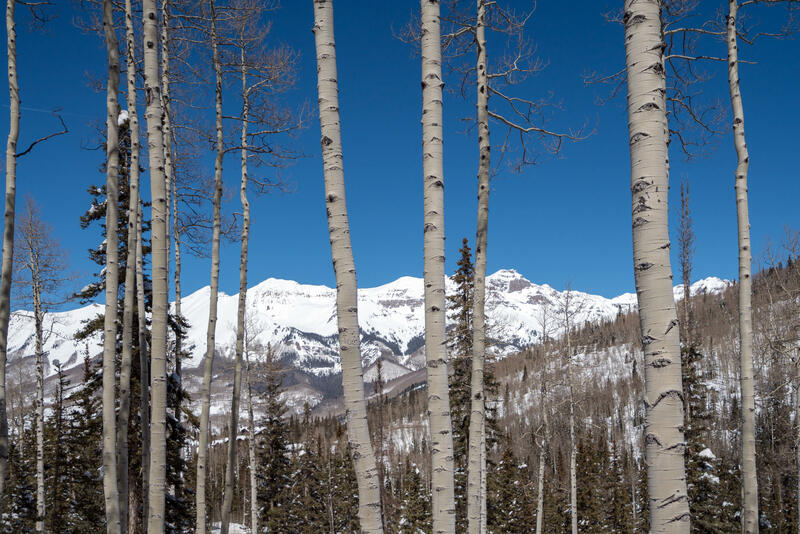 A Telluride Ski and Golf Silver membership is included with the purchase. 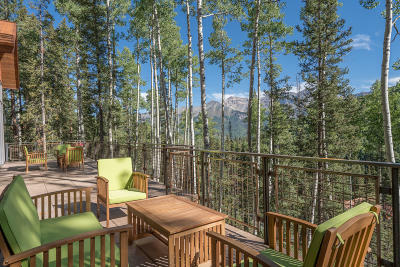 ADJACENT LOT 9 IS ALSO INCLUDED IN PURCHASE PRICE.